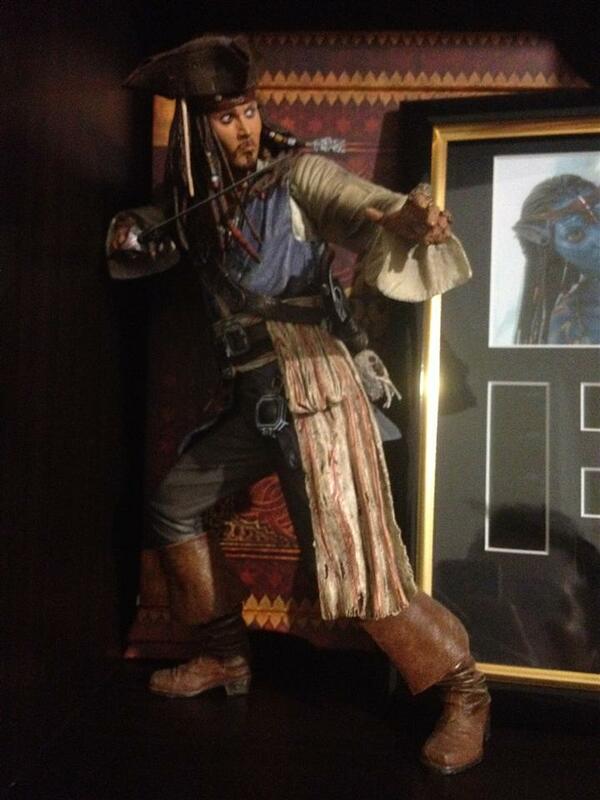 NECA 12 Inch Jack Sparrow collected in Figure Collection by Tayler Rowe - Collected It! Who doesnt love the antics of Captain Jack sparrow? and NECA knows this, which is why they went through the effort to bring fans exactly what they expect from a character of this popularity. The face of Johnny Depp is perfected in this figure, and even the tattoos on the wrist and arms are brought to life. With a list of accessories from the first 3 movies, you'll find plenty of nods to the moments that made us laugh. A must have for any fan, even my friends that arent interested in figures notice this guy on my shelf from a mile away. Highly recommended.